Private Jets Nashville is the best way to travel to throughout the state of Tennessee. Whether you’re chartering a private jet to Nashville for business in Davidson County or to enjoy the sights and sounds of the “Home of Country Music”, let our private jet specialists arrange the right aircraft and itinerary for your next private flight. 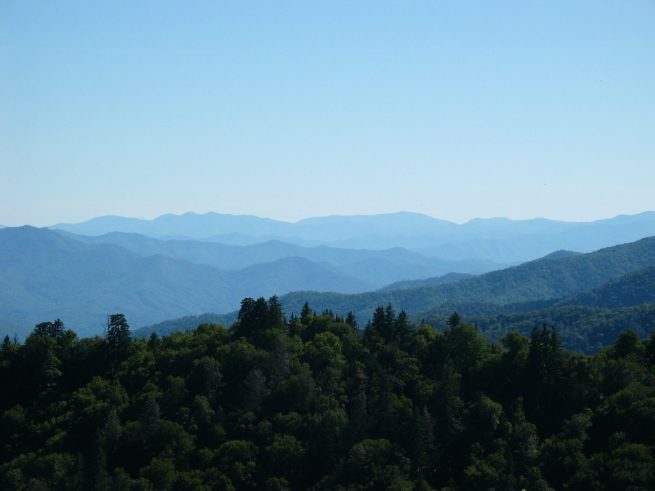 Below you will find a list of the top travel destinations around the state of Tennessee, including the counties of Cumberland, Hamilton, Knox and Shelby. Request a quote or call us to book your next flight to Tennessee with Private Jets Nashville. Book a private flight to Chattanooga, a quaint southern town turned economic and cultural powerhouse. This antebellum treasure exemplifies the finest points of southern culture, cuisine, and tradition. No longer a railroad station or a war zone, Chattanooga is now nationally acclaimed for the redevelopment of its downtown and riverfront districts. Plus, (CHA) Chattanooga Metropolitan Airport makes it easy for private flyers to come visit. Click here to learn more about private flights to Chattanooga, Tennessee. Fayetteville offers visitors the chance to kick-back, relax, and let the days pass by as they enjoy the virgin wilderness and southern hospitality that pervades these small antebellum towns. Consisting mostly of antebellum architecture, picturesque hand-built cottages are the norm, and only add to its already considerable charm. For private jet travelers heading to this archetypal southern gem, the (FYM) Fayetteville Municipal Airport is prepared for private aircraft of all kinds. Click here to learn more about private flights to Fayetteville, Tennessee. Charter a private jet and fly to Knoxville, the county seat of Knox County. After your private jet lands at (TYS) McGhee Tyson Airport, travelers can enjoy a wide variety of architecture, from early settlements and antebellum Americana to civil war sites and industrial era buildings. Knoxville also offers plenty of activities and festival throughout the year for visitors to attend. Click here to learn more about private flights to Knoxville, Tennessee. Fly private to Memphis and arrive at either (MEM) Memphis International Airport or (AWM) West Memphis Municipal Airport using our jet charter service. Thanks to its stature in the music and recording industry, Memphis is home to a variety of luxurious upscale hotels, many located around famous Beale Street. Memphis is where many famous artists got their start during the 50s and 60s. Memphis’ main attractions are Graceland and the Elvis Presley mansion, and the city is best known as the birthplace and home of blues music. Click here to learn more about private flights to Memphis, Tennessee. Charter a private flight to (BNA) Nashville International Airport. Nashville and surrounding areas of Davidson County offer plenty for visitors to enjoy. Nashville is known as “Music City” and “The Home of Country Music”, and the recording industry has made an enormous impact on the city’s economy. Many aspiring musicians head to Music City in hopes of being discovered, with offices for the four major record labels, along with a variety of independent labels. Nashville is also home to the headquarters of guitar company Gibson, an iconic guitar in country and rock music. Click here to learn more about private flights to Nashville, Tennessee. Request a Quote or give us a call at 1-888-987-5387 to speak with one of our Private Jets Nashville representatives for your next luxury vacation, business trip, or special event in Tennessee.